Sell your old electronics: the last generation of phones, tablets and computers can still fetch a nice sum. For example, you could still get about $350 for an iPhone 4s when the new iPhone 5 came out. Some removalist companies let you hire used packing boxes. You pay them up-front, and if you return them without having written on them, they’ll refund a portion of the cost. This option is environmentally friendly, too! 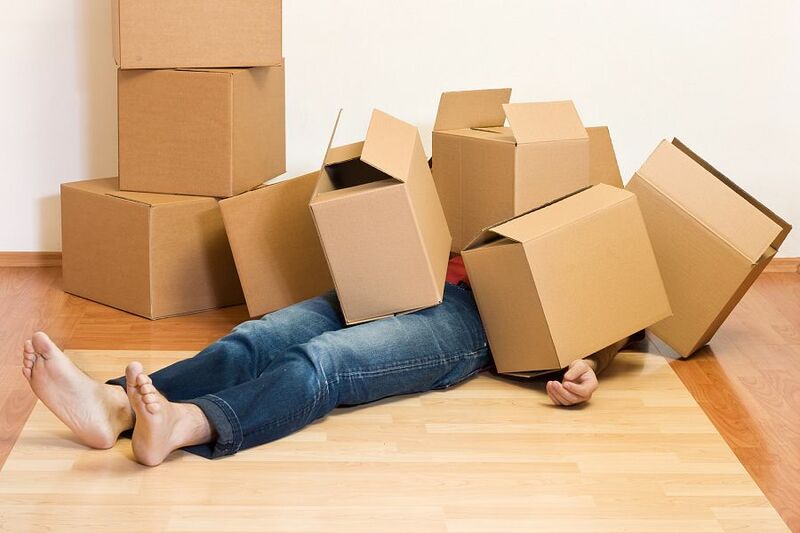 Make sure everything is dismantled, packed in boxes and labelled if fragile when the removalists arrive. A removalist’s time costs you money – you don’t want them waiting around while you finish packing. Start moving things slowly. Do a few trips in your own car and hire a smaller removalist truck to move the big stuff. Fill your own car up with more small bits and pieces before the removalist comes. Or get a group of friends to turn up in a convoy and fill all their cars up – saving multiple trips. If you’re moving interstate, weigh the costs of selling your vehicle, the petrol costs of driving it to your new location or the shipping expense. If you know you might move in less than a year or two, you might be able to negotiate exit and reconnection fees with your utility provider – if you stay with the same one. You can get the utility companies to agree to this when you enter into a contract with them. Sign up to a car-share scheme, such as GoGet. These companies hire not only cars, but also utes, vans and trucks by the hour. With a bit of careful culling and consideration, you can save hundreds of dollars on your next move.